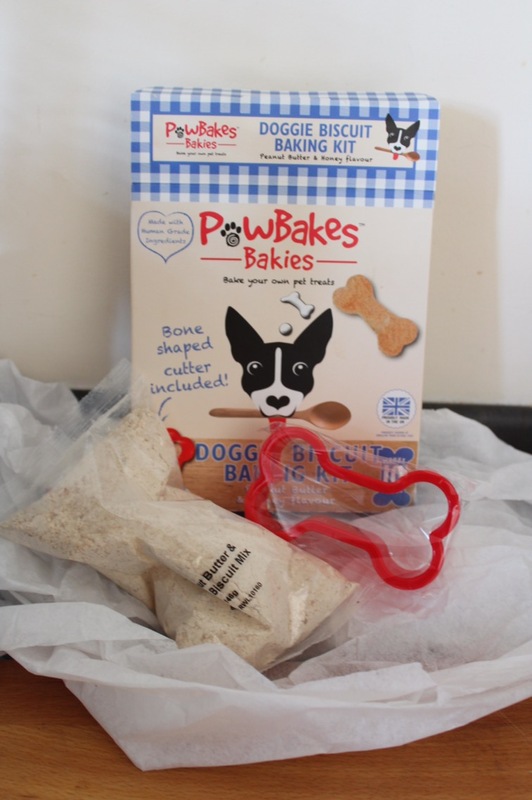 I am so excited to introduce the all singing, dancing and award winning PawBakes, what a treat. 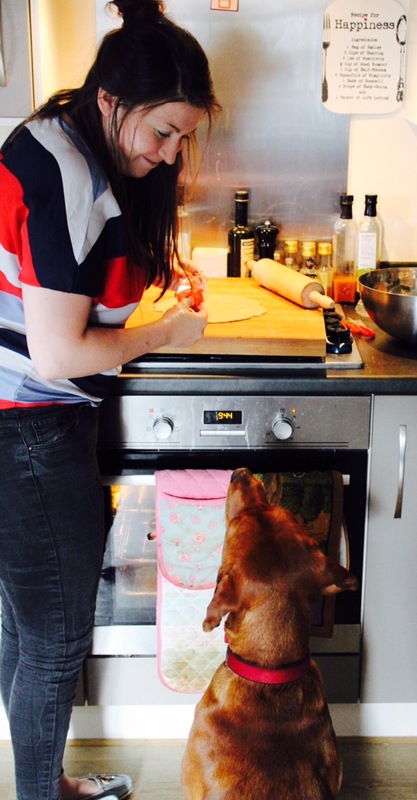 This week we bring you Jaspers Judgements on PawBakes. 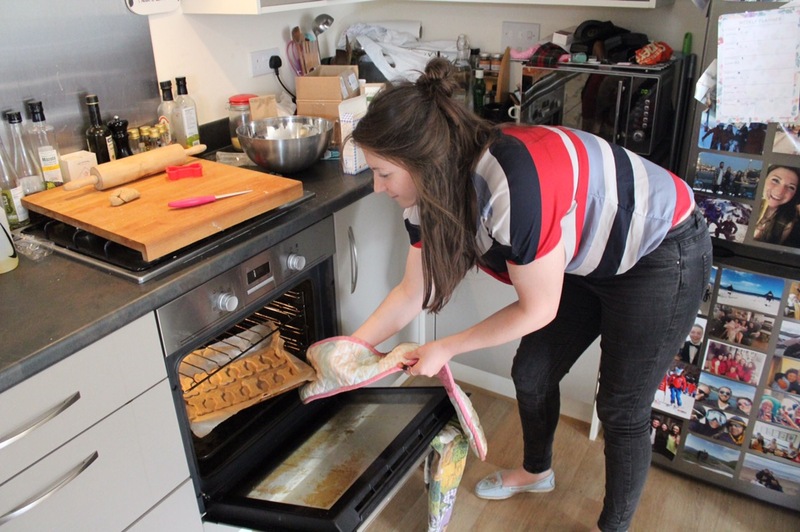 I love biscuits, as you probably have already worked out from my blog and my human loves to bake, so what’s not to love about baking ME cookies! 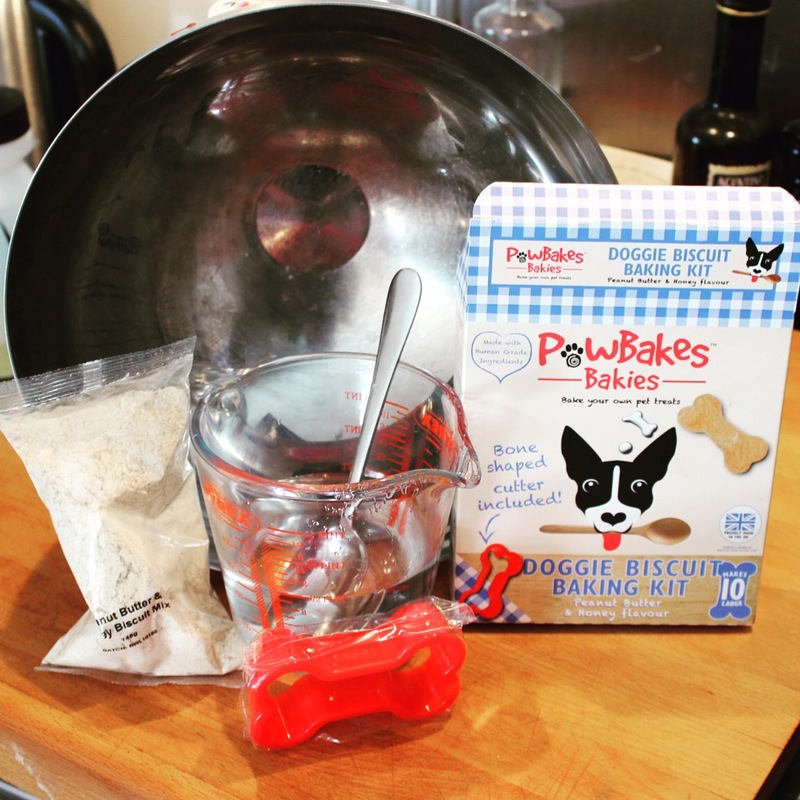 When my mum got in touch with PawBakes I couldn’t wait to let all of you guys know what we thought of the DYI dog cookie set. So here goes; First off I like to sit with my mum when she cooks, I mainly lie between her and the oven just in case anything was to fall my way, or just stare longingly at the worksurface… except this time anything that fell my way was really mine! 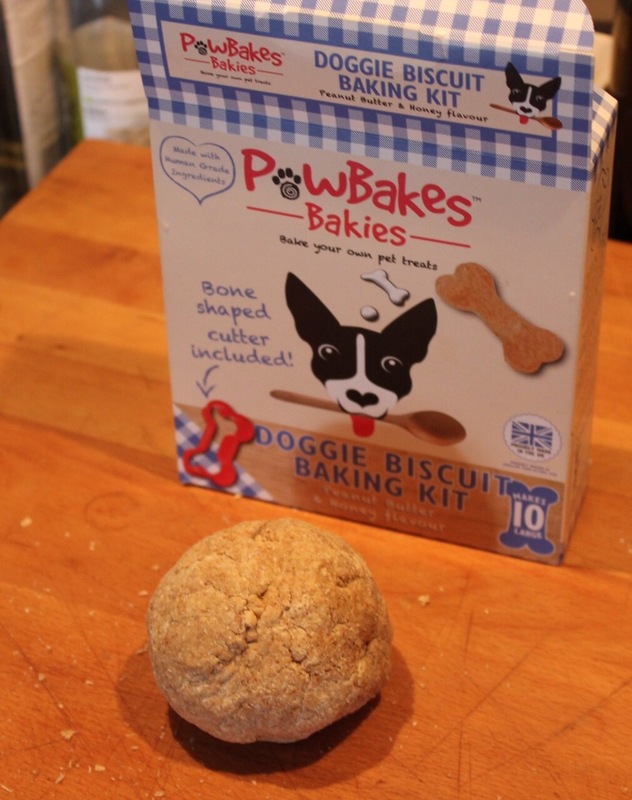 The pre-packaged mix is super easy for any novice to do and the cute little bone cutter that comes in the packet is a nice touch, mum even says she might use it too make human cookies. The product was quick, fun and easy to make and that’s what we loved most, anyone could do it. 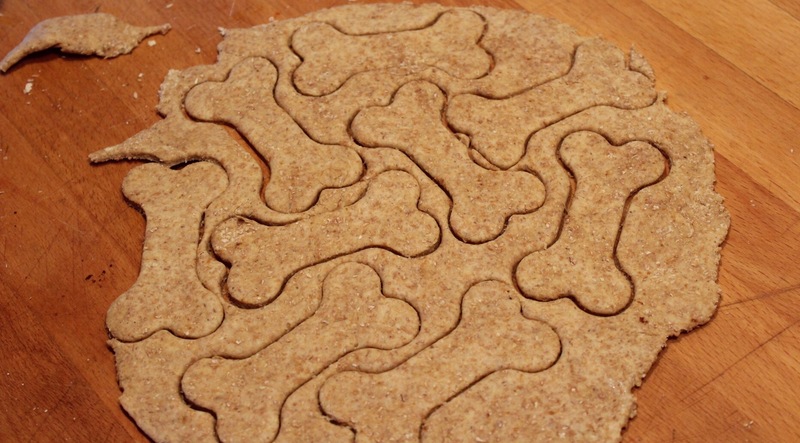 What better way for you and your human to bond than over some doggie baking. 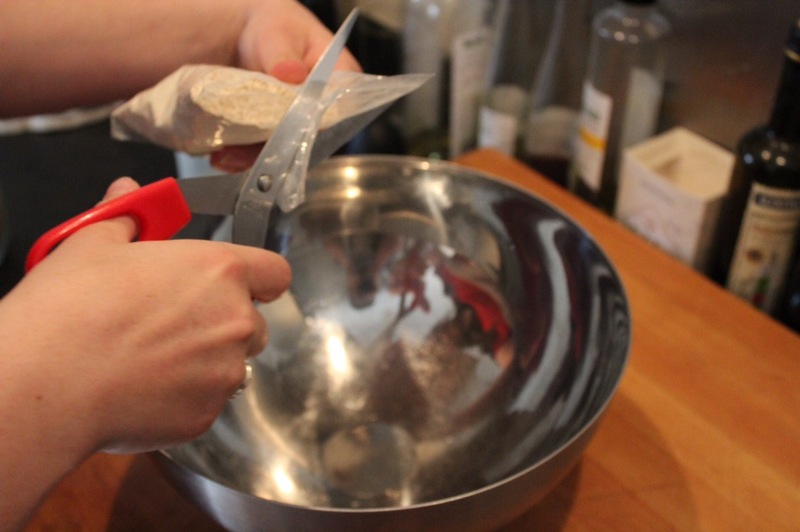 Step 4: Once the mixture is combined and rested, Roll out and cut your shapes. 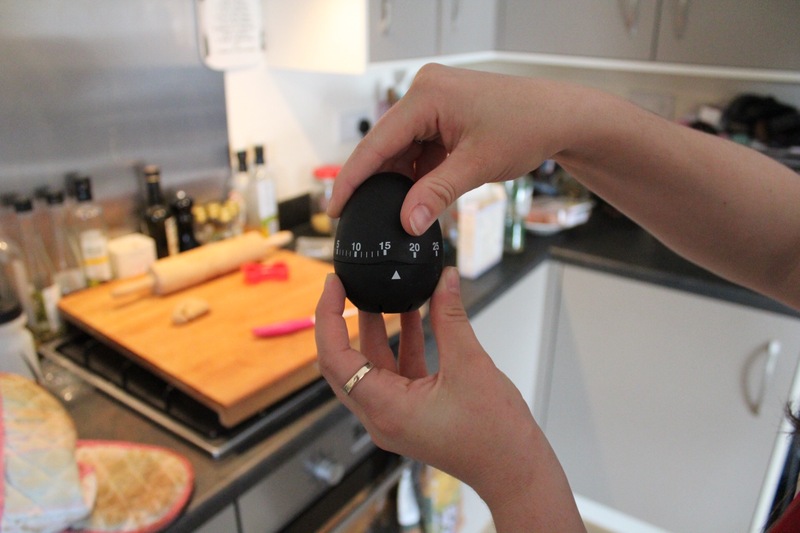 Step 5: Now your read to pop them in the oven (we did 18 mins) and set your timer. These tasty nibbles were off the YUM Scale and that is the most important factor about these fabby products. We are so impressed we want to try more, the cake mix next maybe! This product would be great for your pooches birthday or Christmas, or even something for the family to do over the weekend. We all love cake, so don’t forget your doggie friends. With all the rainy weather we have been getting in the UK, its the perfect thing for a traditional soggy British day. Don’t forget to check out my Instagram. And put your orders in for your doggie baking kit right HERE. Aw these looks so yummy! We love Paw Bakes! I am a Fox Red Labrador who is full of life, love and bounce. Follow my adventures here and on Instagram too!